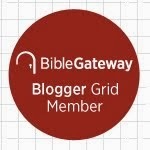 In my first post dedicated to the Deuteronomistic History, I explained the main features of the Book of Deuteronomy, its fundamental theological theme and its influence on the following historical books of the Hebrew Bible. 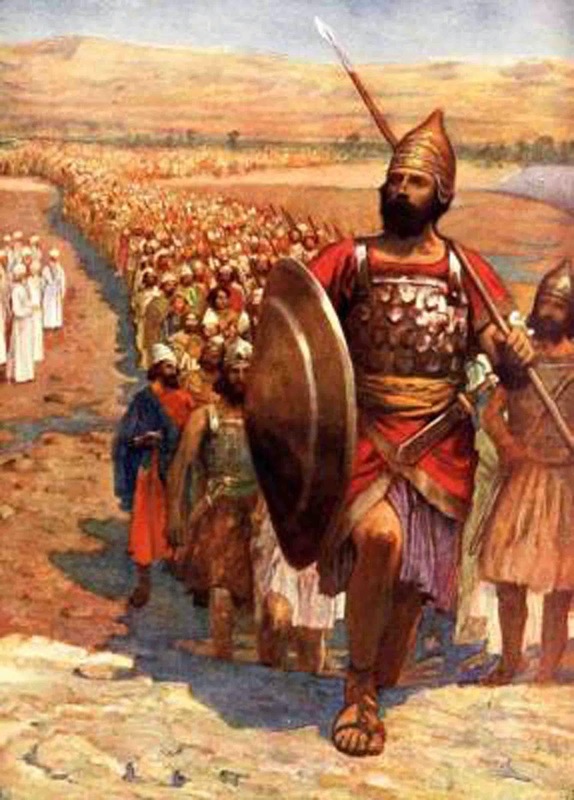 In this section I want to briefly introduce the main points to consider while reading the entrance of the Israelites into the Holy Land and its conquest as recorded in the Books of Joshua and Judges. last chapters of Deuteronomy. 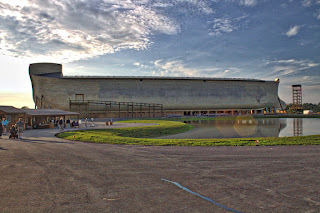 It represents the fulfillment of the promise of the land which is omnipresent in Deuteronomy. The book may be easily divided in two parts: first, a narrative relating the military conquest of Palestine (Josh. 2-12) followed by a section consisting mainly of lists that enumerate the borders and the territories of the tribes to which Joshua allotted the land (chps. 13-22). The book is then framed with an introduction (Josh. 1) and a double conclusion (two speeches by Joshua in chps. 23 and 24). The book of Joshua concludes then with the death and burial of its hero (and with the death of the priest Eleazar). A parallel notice on Joshua’s end is found in Judges 2:6-10 (cf. Josh. 24:28-31). This parallel indicates very clearly that the present transition from the book of Joshua to the book of Judges is not original, but as we will see later, has been heavily reworked. As Joshua has two (or even three) conclusions, the book of Judges, as it stands now, confronts the reader with two different openings, in 1:1-2:5 and 2:6-3:6. The first prologue is closely related to the conquest events described in Joshua more than the topics of Judges. 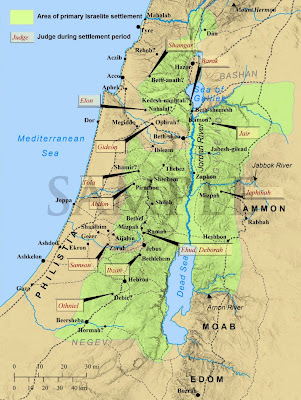 It offers an alternative version of the conquest, stating the success of Judah and Joseph but the failure of other tribes in their attempt to drive out the former inhabitants of the land. 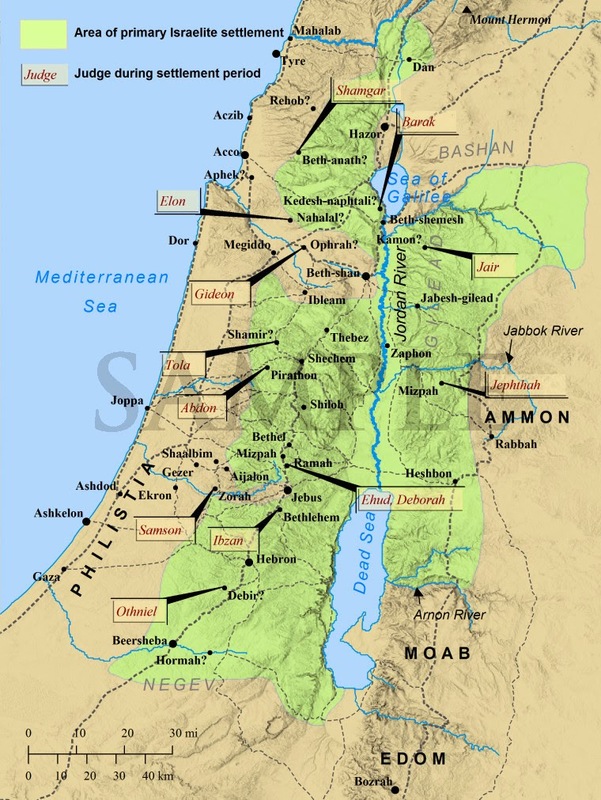 In 2:1-5 a messenger of YHWH explains this failure: Israel did not respect the divine command to separate completely from the native people of the land. The second prologue is an attempt to create a ‘period of the Judges’. In order to obtain a chronological succession for the following stories that deal with these charismatic heroes, the author of Judg. 2:6-3:6 constructs a cyclical scheme: after the death of the leader, the people turn away from the Lord and worship other gods; YHWH "gets angry and punishes" Israel by sending other people to oppress Israel, who then appeals in distress to YHWH. The Lord then rises up ‘judges’ (or ‘deliverers’) who save the day. But very soon Israel is attracted again by the worship of other gods, and the same story starts again. Therefore the second introduction to Judges in 2:6-3:6 gives a frame to the whole collection of 3:7-16:31, and the readers or the listeners are then instructed as to how they should understand the subsequent narratives of Israel’s saviors. There are twelve of them (among whom one woman, Deborah); the actions of seven of these deliverers are described in more or less detailed narratives, while for the other five we are just told their names and that they have ‘judged’ Israel for a certain number of years. The very first narrative about Othniel (3:7-11) is very short and stereotyped in the sense that it gathers up and anticipates significant elements for the following stories according to the scheme already described. The book ends with two appendices. The first (chps. 17-18) is concerned with the migration of the tribe of Dan, and contains a critique of the Northern sanctuary in Dan. The second (chps. 19-21) deals with the tribe of Benjamin and a sordid story about the violation of hospitality by the inhabitants of Gilead. Both appendices are bound together by a refrain, which states that everybody did at the time ‘what was right in their eyes’ (17:6; 18:1). This remark provides a transition to the books of Samuel and Kings, which are mainly concerned with the rise and fall of the Judean and Israelite monarchy.